A museum is a non-profit, permanent institution in the service of society and its development, open to the public, which acquires, conserves, researches, communicates and exhibits the tangible and intangible heritage of humanity and its environment for the purposes of education, study and enjoyment,” the International Council of Museums has given the above definition of a museum that essentially shapes a society’s future and its past. These institutions tell the story of the humankind the world over. They are instruments of change and development and they possess materials that can and should be used in enriching and improving school curriculum, too. Museums can provide memorable, immersive learning experiences, provoke the imagination, introduce unknown worlds and subject matter, and offer the unique setting for quality time with family. They offer a dynamic opportunity to expose visitors to experiences and explore new things in a rich and educational environment. 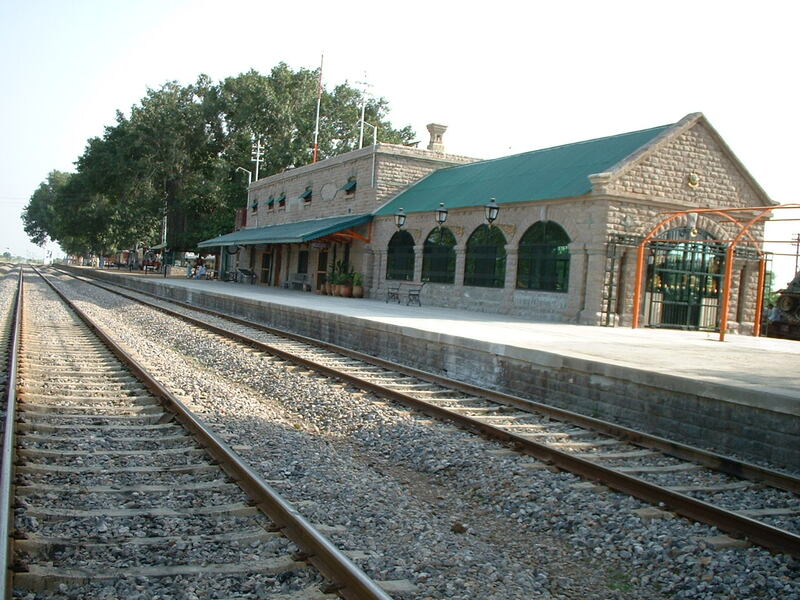 The Lok Virsa Museum (Pakistan National Museum of Ethnology) and the Golra Sharif Railway Museum both located in Islamabad offer visitors to investigate their own curiosities. Art gives us an experience like nothing else can. It gives us the chance to connect, understand and explore different perceptions, feelings and innovative thoughts. Art museums such as the Museum of Modern Art (MUMOK) in Vienna and the Museum of Modern and Contemporary Art (MAMCO) in Geneva provides spaces for reflection, experimentation, inspiration, creativity, enjoyment and allow the audience to have an authentic learning experience within the space. Children and their parents are equally active in learning. These art museums are valuable cultural resources that offer visitors an opulent physical and social environment in which to experience and engage with original works of art. As a personal visitor to these museums, one understands the relevance of art in one’s life. There is a development of appreciation for cultural organisations and such places are used as a resource for lifetime learning in the arts. As an admirer of the Louisiana Museum of Modern Art, the experience is one of a kind. The venture is not merely in modern and contemporary art but a congenial reflection of the interplay between art, architecture and landscape. Museums stand as both cultural data banks of society. They are theatres of history’s reconstruction. Even modern art museums must find the connection between objects and the public. These institutions hold the knowledge of cultural origins and the meaning of societies’ transformations. 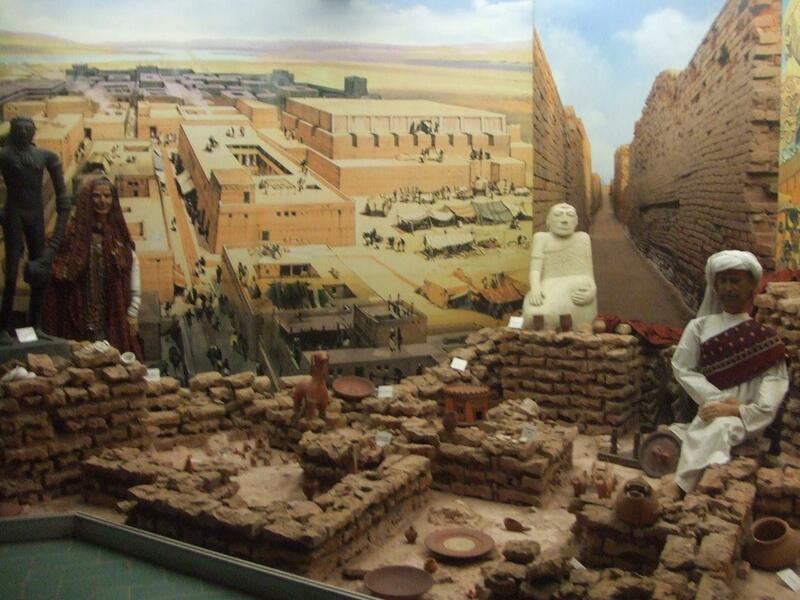 This is evident in the Taxila Museum in Taxila, which has a wide collection of stone Buddhist sculptures. Based on the historical time assumption, museums have already chosen the criteria, which qualify objects to enter history. 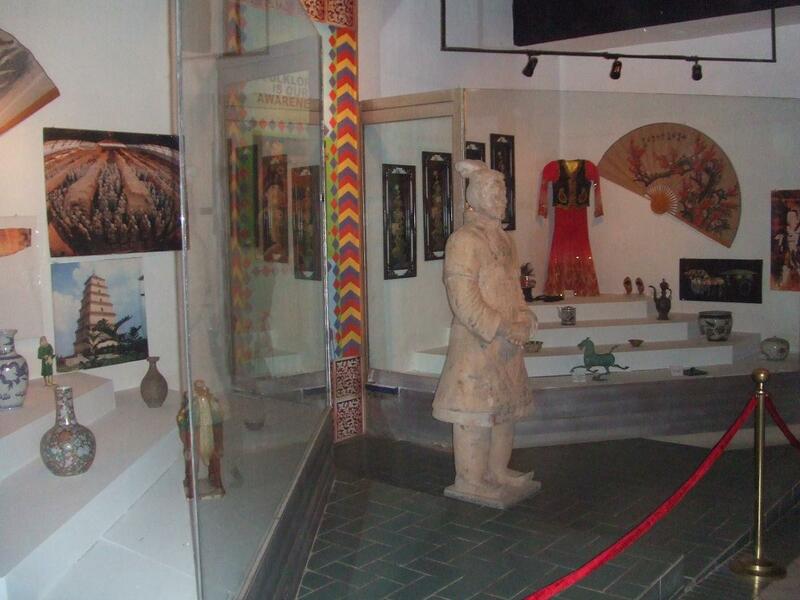 Hence museums such as the Taxila Museum turn the object into a cultural past, worthy of preserving as a symbol of its time. Indeed the past is always present in museums where restoration of cultural artifacts maintains the illusion that material objects are eternal. Consequently the display of these objects in museums is supposed to represent what history is made of. To conclude, museums engage and educate. They are prime examples of informal learning settings, which mean they are devoted primarily to informal learning – a lifelong process whereby individuals acquire attitudes, values, skills and knowledge from daily experience and the educative influences and resources in his or her environment.